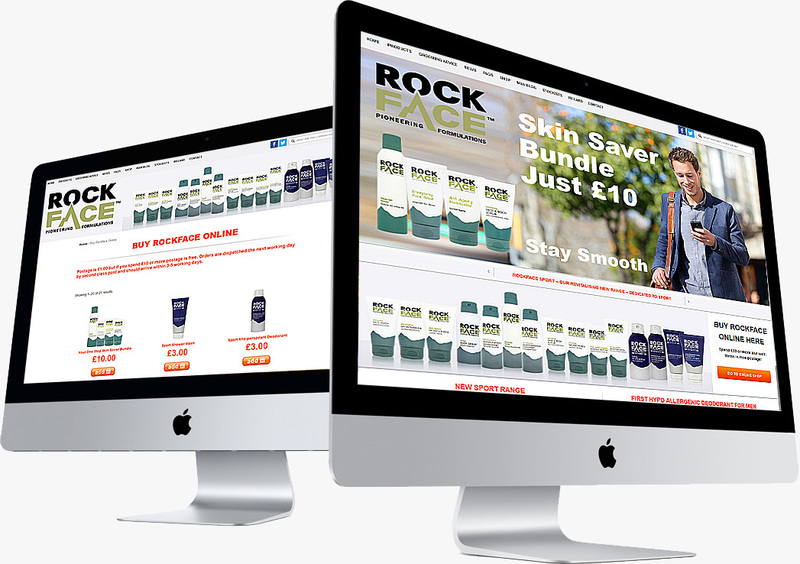 Rockface sits between premium brands and mass market. Customers are mainly male, social media savvy and loyal. 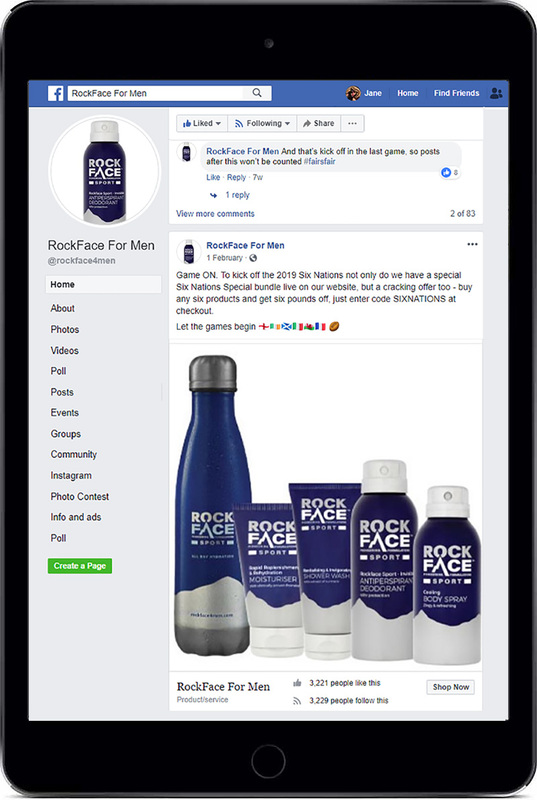 We handle full service marketing for Rockface, creating and running everything from their website and e-commerce to their newsletter production, social channels, influencer and traditional PR. Keeping all your marketing activity under one agency roof makes commercial sense, especially for smaller brands and likely costs less than you might imagine. 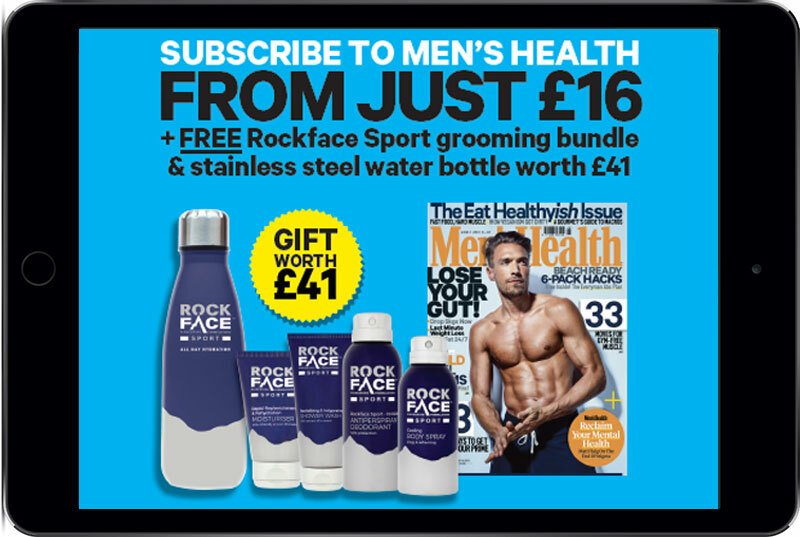 Social channels work particularly well for this brand, with regular promotions and offers driving traffic directly to purchase from the dedicated online shop, supported by press and online editorial.